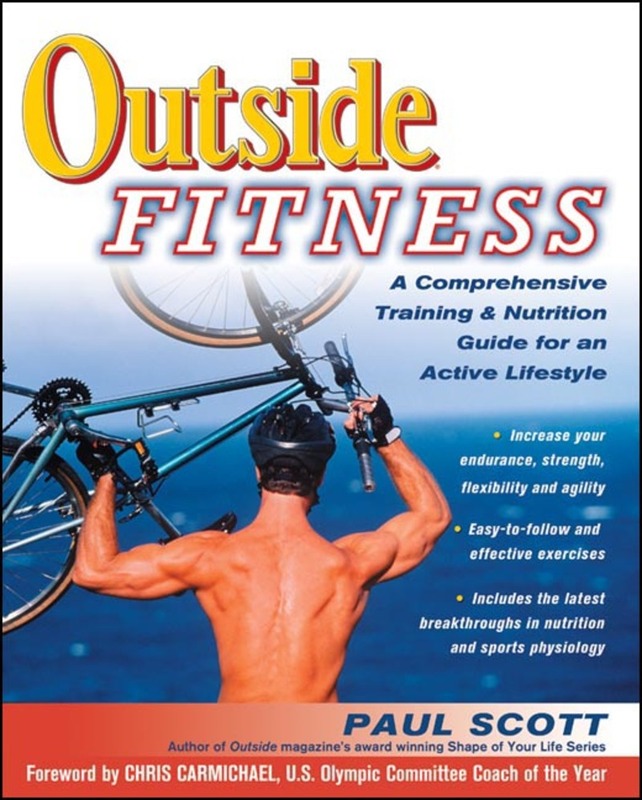 With road-tested common sense and real-world effectiveness, award winning author Paul Scott offers a complete program for giving yourself the kind of baseline level of fitness that will equip you to stay healthy and to reach your full potential—whatever your sport or passion. Outside Fitness embraces the notion that human beings are hard-wired for play and adventure, and any fitness quest that doesn't address the drive to embrace challenging exploration and stimulating variety is simply too utilitarian and ultimately too dull to be effective. The key is to be fit enough to have fun and to have fun getting fit. Along with having fun, the Outside Fitness program will help you develop endurance, power, agility, flexibility, and balance. You'll get the what-for on nutrition and a sustainable program to carry you forward. Fitness will become a personal adventure rather than a daily act of obligation. Outside Fitness draws on the most recent research in exercise physiology with a friendly tone and unique and fun graphic illustrations. Paul Scott's series of Outside magazine articles out of which this book has emerged won a National Magazine Award. Paul Scott has written for Outside, Men's Journal, National Geographic Adventure, Skiing, The New York Times magazine, Runner's World and many more publications. He lives in Rochester, Minnesota.